La Liga in Spain starts the excitement of the new season. Girona will be at his home in Valladolid, one of La Liga’s new teams. 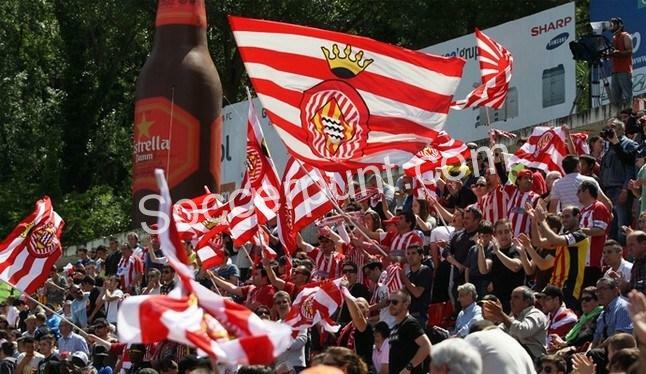 Girona had a very successful season in La Liga in Spain last season. In the 2017-2018 season, the league finished in 10th place despite the new upsets to La Liga. Pablo Machin, who did well at the beginning of Girona, was brought to Sevilla this season, and the Girona administration entrusted Eusebio Sacristan, the chair that had been vacated by Pablo Machin. Transfer, however, that we have been in the league in the form of Marc Muniesa and Johan Mohica bonservislerinin said. Valladolid was fighting in the 2nd season of Spain 2nd League. In the 2017-2018 season, Valladolid, who finished fifth in the Spanish 2nd League, remained in the playoffs and became the third team to rise to La Liga after completing the Sporting Gijon in the play offs and Numancia in the final. The only goal of this season is to stay in La Liga in Valladolid, which includes Daniele Verde (rental) from Rome, Keko (rental) from Malaga, Ivi (rental) from Levante and Ruben Alcaraz from Girona. Girona had a very effective match on the domestic season. They are lucky to have a scorer like Stuani. The home side is close to winning in the first game of the season.